LOW MILES - 65,194! EX-L trim. EPA 27 MPG Hwy/18 MPG City! 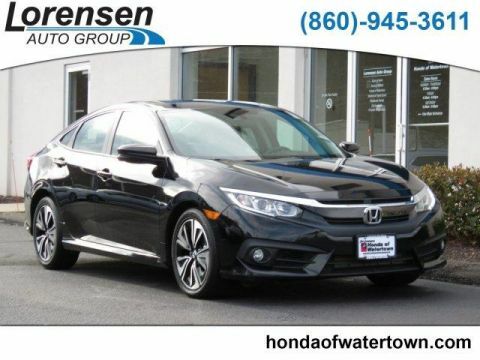 Moonroof, Third Row Seat, Heated Leather Seats, Premium Sound System, Satellite Radio, iPod/MP3 Input, Power Liftgate, Aluminum Wheels, Back-Up Camera, Rear Air SEE MORE! 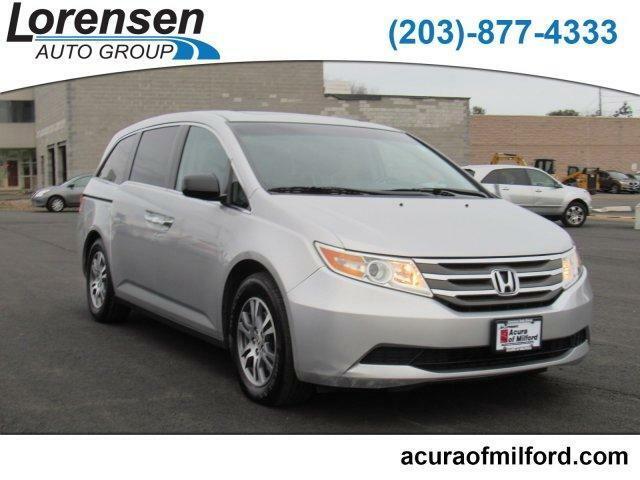 Leather Seats, Third Row Seat, Sunroof, Power Liftgate, Rear Air, Heated Driver Seat, Back-Up Camera, Premium Sound System, Satellite Radio, iPod/MP3 Input, Bluetooth, Aluminum Wheels, Dual Zone A/C, Power Fourth Passenger Door, Heated Leather Seats. Rear Spoiler, MP3 Player, Keyless Entry, Remote Trunk Release. 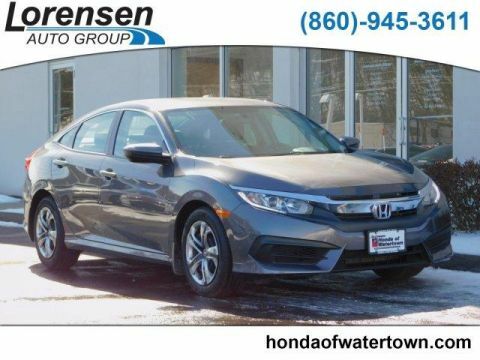 Honda EX-L with Alabaster Silver Metallic exterior and Truffle interior features a V6 Cylinder Engine with 248 HP at 5700 RPM*. 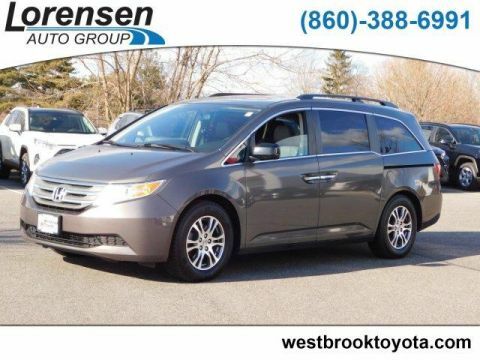 KBB.com's review says In the world of minivan cool, the Odyssey minivan ranks near the top of its class.. Great Gas Mileage: 27 MPG Hwy. Approx. Original Base Sticker Price: $35,000*.